Staten Island, N.Y., January 11, 2016 – DiMarzio, Inc. announces the release of Titan 7 Neck (DP713) and Bridge (DP714) hum-canceling pickups for 7-string electric guitars. 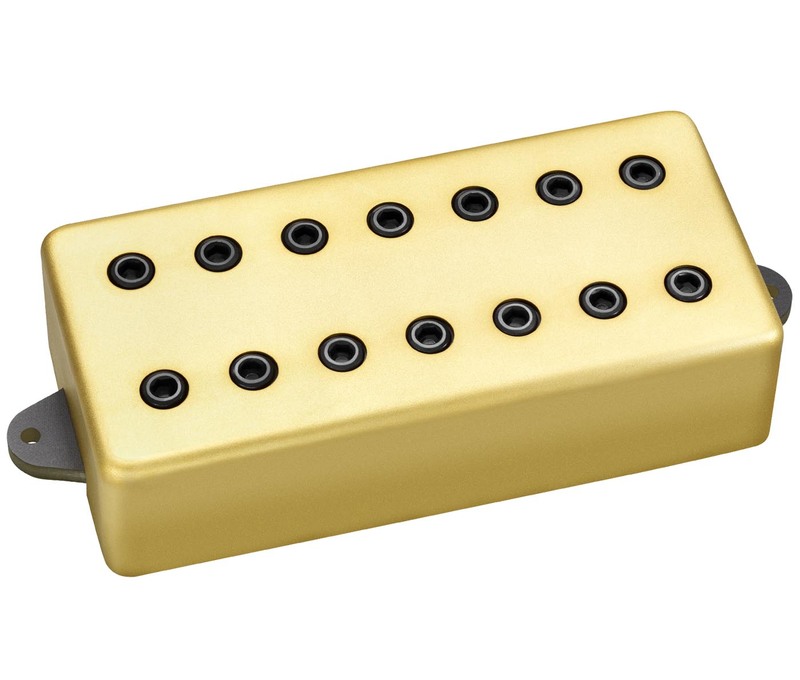 The Titan 7 Neck and Bridge pickups are based on the Titan 6-string humbuckers designed for and with Jake Bowen of Periphery, who uses them in his signature Ibanez JBM100 guitar. Jake Bowen is one of the new generation of guitarists on the cutting edge of progressive rock. 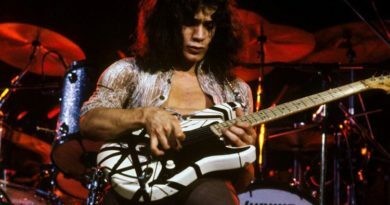 His sound is helping to redefine rock guitar, and his pickups play a major part. Almost immediately after we introduced the Titan 6-string models, requests for 7-string versions started pouring in. Jake has been running Titan 7 prototypes through their paces on the road and in the studio, and they’re now ready to go. Jake’s music calls for both heavy sounds and atmospheric, orchestral parts. The Titan 7 Neck Model has a balanced blend of highs, mids, and lows designed to reproduce all three equally effectively. It’s also highly responsive to changes in pick attack and volume control settings for an extremely expressive sound. Like the Titan Bridge, the Titan 7 Bridge Model is dynamic, fast, and very tight. 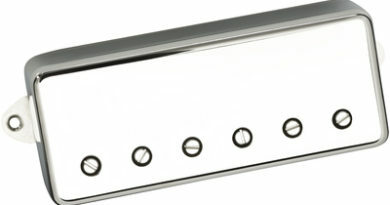 Many high-output pickups are either too bright or too dark. The Titan 7 Bridge is bright and tight on the low end, so the seventh string never sounds muddy. The highs are rounded and articulate, and the Titan 7 Bridge Model has a distinctive voice that doesn’t get lost, even in a dense, three-guitar mix. 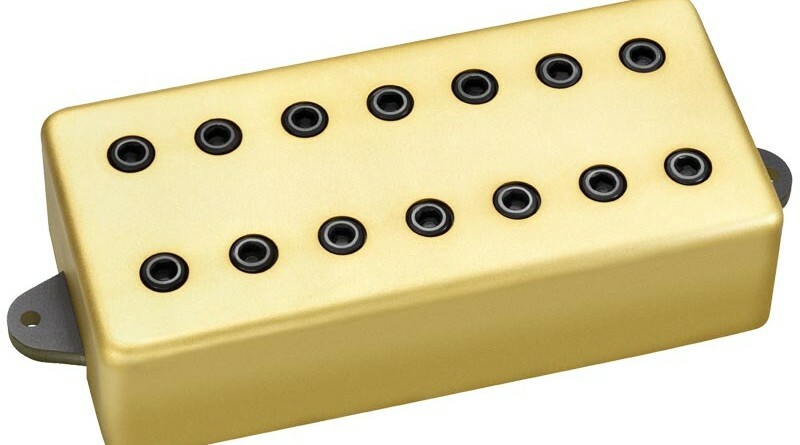 DiMarzio’s Titan 7 Neck and Bridge pickups are made in the U.S.A., and may now be ordered for immediate delivery. 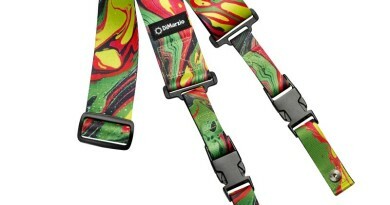 Suggested List Price is $129.99 each (MAP/Street Price $89.99). 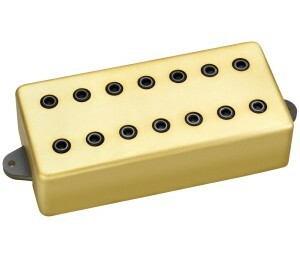 For more information about the new Titan 7 pickups, please visit our website at www.dimarzio.com.